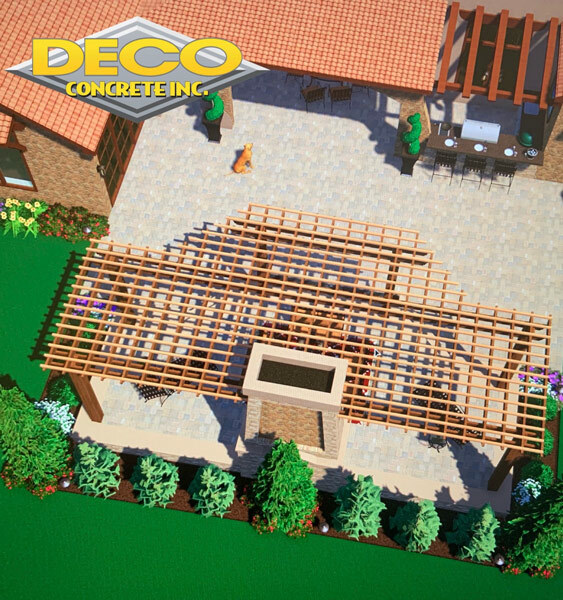 If you need driveway pavers in Fort Lauderdale, Miami, Miami-Dade or Pembroke Pines, the Deco Concrete can help. They are a specialist paving company and can help beautify your outdoor areas with stunning driveways, walkways, patios, swimming pool areas and more. They provide paving solutions for both residential and commercial applications. When it comes to driveway pavers you have several choices. Some of the main materials to consider for your driveway include stamped concrete, concrete pads, concrete overlays and brick pavers. Stamped concrete is available in a variety of styles and textures. It can be textured, patterned and embossed and is available in a variety of color. Since this product has chameleon like properties if offers many design options. 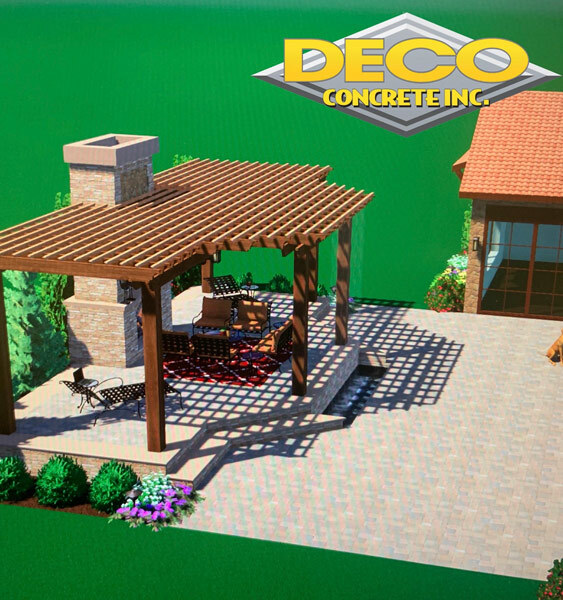 Stamped concrete can mimic the look of wood, flagstone, tile, slate or brick. 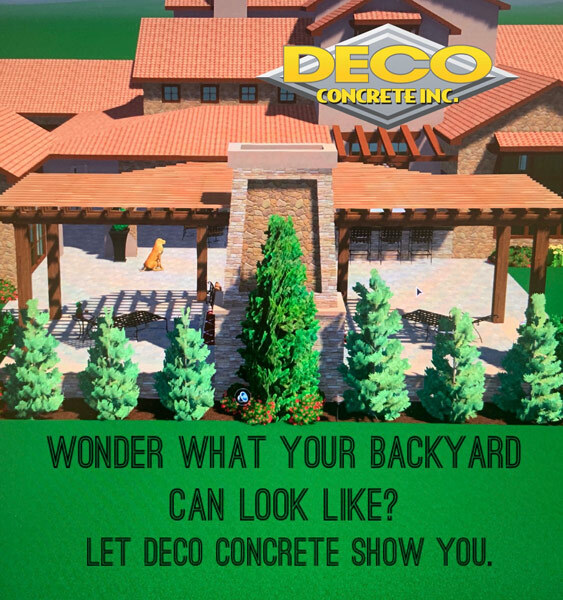 In addition, stamped concrete is durable and strong. Concrete pads is another material to consider for driveway pavers. The have a unique look that some people find appealing. For example, concrete pads with grass insets can be particularly eye-catching. Another favorite among many are brick pavers. They are strong, durable and flexible. The structural integrity an color retention properties make them an excellent choice for driveway pavers. If you already have paving that requires some repairs and renovation, then concrete overlays can be the solution you need. Flaws in your paving not only distracts from its aesthetic appeal, but will tend to get worse over time. Concrete overlays and inlay work can rejuvenate your driveways, walkways and other paved surfaces. Apart from the material you need to use, you also need to consider which paving contractor to use. 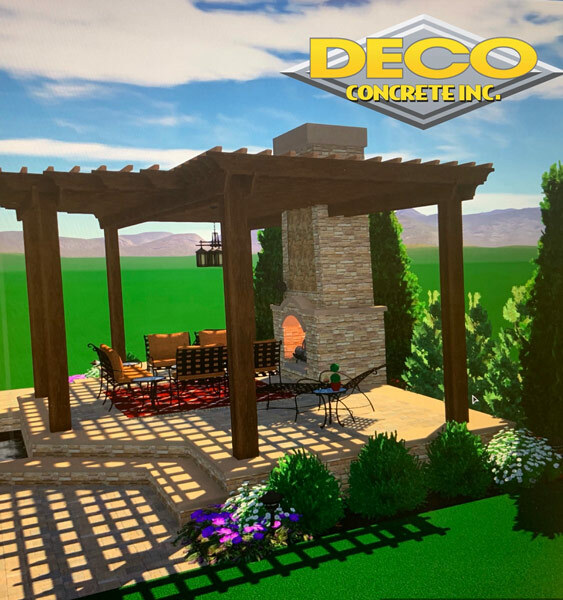 Deco Concrete has been around a while and if you want top quality customer service and top quality materials, then they are your go to guy for paving including driveway pavers.